First of all, I wanted to say thank you to everyone who responded to our message last week. I didn’t expect such sincere, heartfelt responses, but it was much appreciated, and it’s always great to get feedback from our customers and friends. This week, I found myself traveling across the country to buy a collection from a long-time customer and friend. The trip went well and while it involved spending nights in two different time zones, it was nice to be back in my bed last night! I pondered at 35,000 feet what we should discuss this week, but one of the responses I received (and a shopping experience from my trip) really stuck in my head, and I thought it was worth mentioning. For those of you who know me well, you may notice that I have a slightly larger head. It’s genetic. My dad could never find a hat that fit him…my wife and I were warned about my son’s large head, and while a “One Size Fits All” hat has no hope of fitting comfortably, I can handle an extra large just fine. Well, when selling your coins, we think that things should be tailor-made for each collection. One Size Does Not Fit All and nor should it. At DLRC, we offer several different ways to sell your coins: Outright Purchase, Consignment, Guaranteed Auction, or a combination of all of three. While many try to just lump their terms into an offering to attract sellers, we’ve realized that each collection and seller (or consignor) needs different accommodations. So, forgive us when we don’t blanket broadcast, “this is what we offer and it’s the best.” We don’t want every seller to fit into a cookie cutter. We want to get to know you, we want to get to know your needs, and we want to customize the experience to make it work best for you. That’s exactly why we’re here and why we have a staff that wants to talk about coins and collecting. While it would be easier to just tell you “here’s what we do,” we want to get to know you, your collection, and your coins. And we’ll do our best to mix and match and make DLRC work best for you. Why we love it: A stunningly gorgeous Civil War Era Liberty Seated Half Dollar. This CAC approved superb gem is boldly struck with pristine satiny, smooth surfaces that feature light iridescent hues and high-quality eye appeal. From a moderately low mintage of just 511,400 coins struck, this example shares the title for the finest known in existence across all grading services with one other PCGS example that has not been seen on the market. 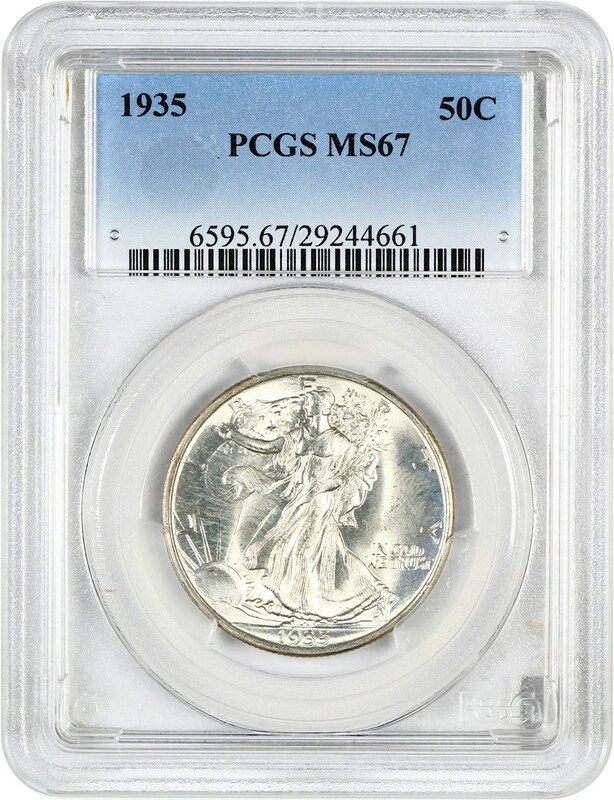 Value: The CPG registers at $33,900 with the PCGS Price Guide at $35,000 in MS67, with no consideration for a CAC sticker. This piece is available in this week’s auction at a reserve that has already been met. With CAC approval, this gorgeous gem will find a new home at the end of the auction Sunday night. 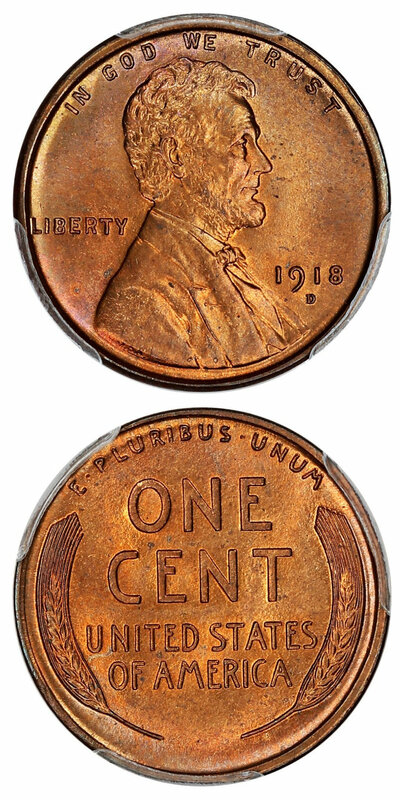 Why we love it: A popular and scarce early Half Cent issue that becomes extremely rare with full red surfaces. 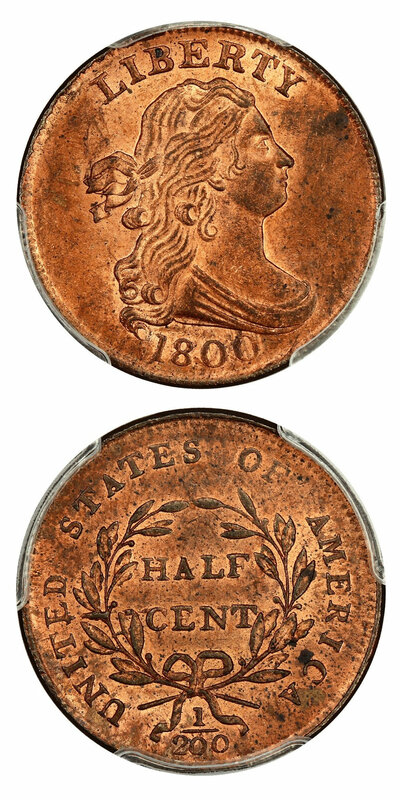 One of the prettiest half cents that we've handled in some time, it features reddish-orange tints with a gorgeous light overall patina. This lustrous, pristine choice uncirculated example is tied for the finest known example graded by PCGS. Value: The PCGS Price Guide has this unusual grade and color rarity valued at $30,000. Available for bidding in this week’s auction with a relatively low reserve amount of just $23,000, this piece would be a jewel for an advanced copper collection and undercuts $7,000 from the PCGS Price Guide! 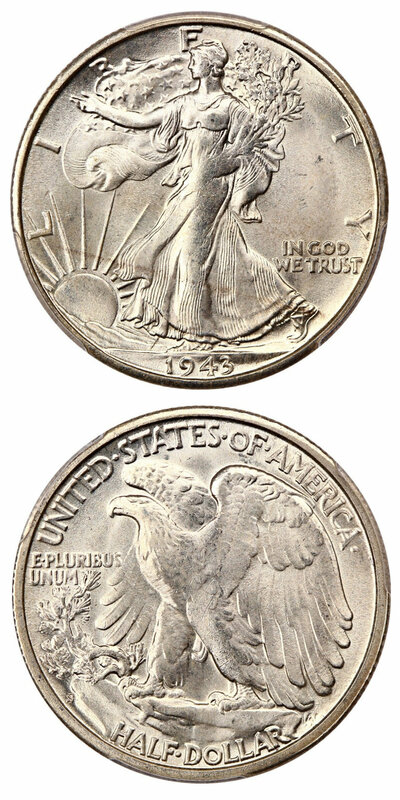 Why we love it: A scarce high-grade first year of issue Walking Liberty Half Dollar in which only a single piece is graded finer. Beautifully struck with gorgeous light golden tinted surfaces that, along with its stunning luster, make for eye appeal that is sure to please the most advanced collector. Value: The CPG registers at $30,200 with the PCGS Price Guide at $37,500. This scarce first year S-Mint Walker can be acquired in this week’s auction with a relatively low reserve amount of just $30,000, which is a massive discount of $7,500 off the PCGS Price Guide! 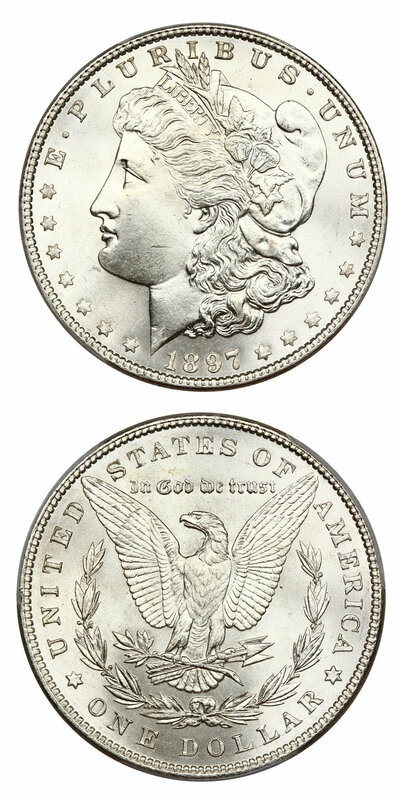 Why we love it: A blazing white ultra-gem example of this Morgan Dollar issue that becomes tough to find in high gem condition. The eye appeal of this gem is stunning as its satiny surfaces display almost no blemishes and incredibly strong luster. This piece is bested by just two others graded by PCGS as they both only have the addition of a plus grade. Value: The CPG value for this coin is $6,250 and the PCGS Price Guide values it at a generous $9,000. The most recent sale of a PCGS-graded example of this coin in December was from our vault, which brought just over $6,000. This coin is available for outright purchase at the excellent value of just $5,650 via Make Offer. Why we love it: A popular and desirable Large Eagle Bust Dollar type coin whose rarity becomes quite notable as it nears Mint State. This high-end CAC approved AU example displays fresh and original surfaces with just the tiniest amount of wear on the high points of the hair and tons of luster. Those characteristics, along with its lovely natural toning, make for premium eye appeal. Value: The most recent sale of this same CAC approved grade and date combination from PCGS brought $16,450 in auction. It is comparable though in our opinion, slightly less exciting to the eye than our piece. Our lovely lustrous AU example of this Draped Bust Dollar type coin is available via our Make Offer Function for just $16,500. Why we love it: A gorgeous, high-end MS60 example of this scarce Quarter Eagle from the popular Charlotte Mint. This coin displays lustrous surfaces with limited blemishes and is overall more advanced than the assigned grade making the CAC approval unsurprising. This lovely Liberty Quarter Eagle comes from an extremely low mintage of just 9,148 coins struck, in which there are just 11 pieces graded finer. Value: The PCGS Price Guide has this coin valued at $12,500 in MS60, with no consideration for a CAC sticker. This piece is available via Make Offer for $13,250. 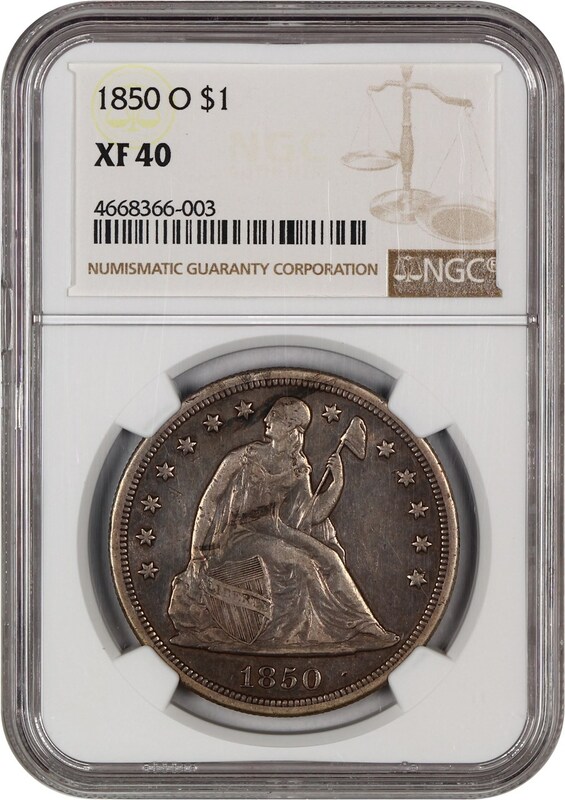 With the last auction record for an NGC-graded example without a CAC sticker coming in at $12,925, we view this as a fair offering for the price. Why we love it: A wholesome, near-gem Half Cent type coin of the more reasonable Large Date variety. The coloring and brown tones make for lovely eye appeal along with these gem-like surfaces lacking in detracting marks. The CAC approval comes as no surprise as the surface quality and originality are simply incredible. 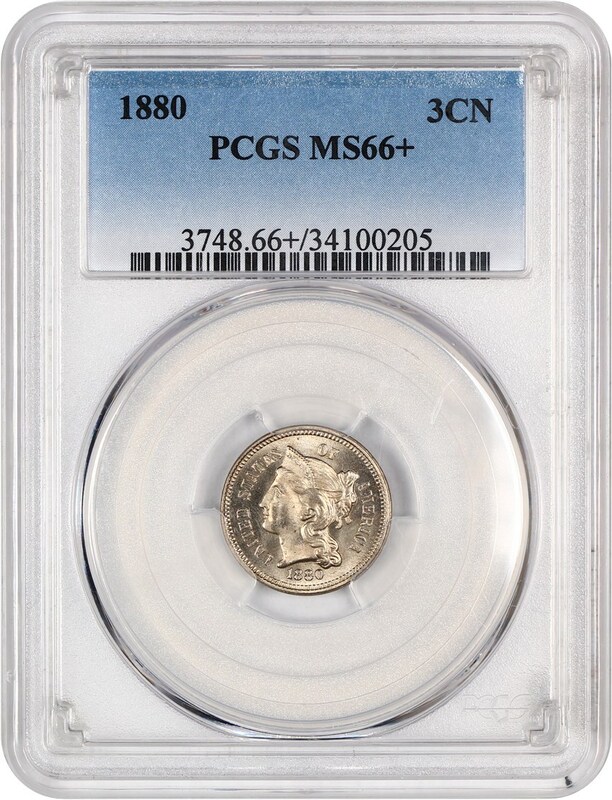 Value: The PCGS Price Guide has this coin valued at $1,300 in MS64BN without a CAC sticker. This near-gem Half Cent type coin is available for just $1,225 via our Make Offer Function, which is an excellent value as the price would increase by one thousand if it were to upgrade. Why we love it: The 1918-D is one of our favorite dates in the series that is extremely scarce with the Red designation. Well-struck with gleaming lavender surfaces, this lovely gem is destined to be a highlight of a respected Lincoln Set. With the Red color-designation, there is just one finer example graded at PCGS, which makes this the perfect candidate for an extremely high-end registry set. Value: The PCGS Price Guide value comes in at $26,000 with a CPG value at $29,000. Offered with a conservative reserve of just $21,650, we expect this coin to move quickly. This superb red gem is a fantastic opportunity to make an addition to an impressive registry set as only one other is graded finer. Why we love it: A desirable and ideal type coin for the Capped Bust design as a whole. The surface’s quality is solid for a low-end AU as the wear is visible but not too detracting. What sets this coin apart from any other though is its distinct and unique rainbow toning, which makes it fantastic for a Bust Dime type set as it is one of a kind and attention grabbing yet affordable. Value: The PCGS Price Guide and CPG Value are almost the same on their evaluations of this coin at $1,850 and $1,880 respectively. To make it even better, we are offering a best price of just $1,350 via Make Offer, which we feel is fair at hundreds less than both price guides for such a unique piece. 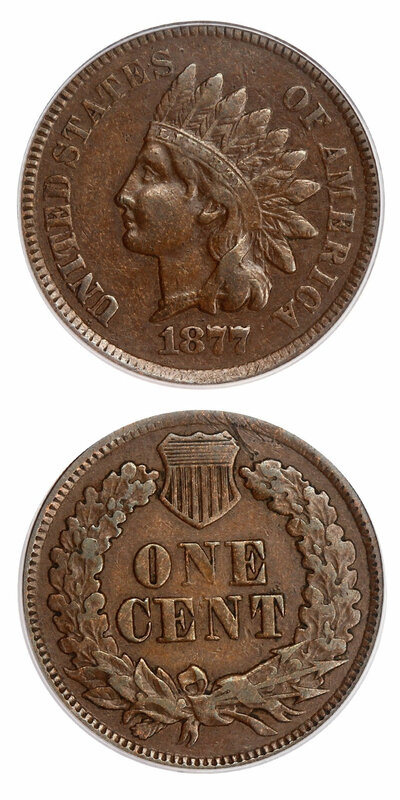 Why we love it: The 1877 Indian Cent is such a famous key date that it transcends its series and grabs the attention of nearly all collectors of U.S. coinage. This original XF example is perfect for the grade as both the color and wear are light and even. This piece is ideal to fill the hole in any collection as all the detail and charm are still there, yet it won’t break the bank. Value: The PCGS Price Guide and CPG Value are incredibly close at $2,150 and $2,190 respectively, which should bring much confidence to potential buyers. It is available via Make Offer for just $1,800, which we feel is a bargain at hundreds less than both price guides. Why we love it: A slightly scarcer 3-Cent Nickel issue coming from a mintage of just 21,000 coins struck. This example represents the grade well and really earned the plus with its lack of marks and pretty eye appeal. It is incredibly lustrous and features subtle toning on both sides, which gives it some nice character. Value: The CPG Value for this coin is quite fair at $1,090 with an overly generous estimation from the PCGS Price Guide of $1,400. We are glad to have this coin available via Make Offer under a thousand dollars at just $950. Why we love it: A true registry-quality ultra-gem Walker as there are just two graded MS68 by PCGS. Those two graded higher sell for ten times as much making this stunner even more reasonable and desirable for most collectors. It displays bright white, lustrous surfaces with few blemishes that make the eye appeal extremely pleasing. 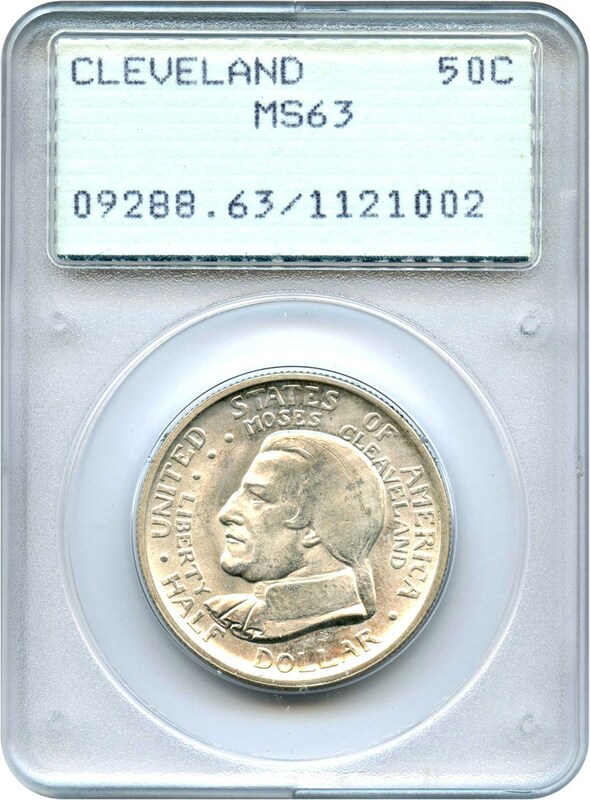 Value: The most recent sale of a PCGS graded MS67 example of this coin without a CAC sticker sold for $2,640 in a 2017 auction. The PCGS Price Guide value is even a bit higher at $2,850 yet ours is available via Make Offer for $2,200, which is hundreds lower than even the most recent sale. Why we love it: An affordable example of this scarce and desirable New Orleans Minted Liberty Seated Dollar. This wholesome XF coin displays light, even wear across its original surfaces that still boast nice detailing. There were only 40,000 coins minted for the issue. Value: As this is an underrated rarer date there has not been a sale of this exact NGC-grade of this issue in over seven years leaving no comparable past sales. The PCGS Price Guide does find it to be worth $2,000 though, which makes us proud to offer this NGC-graded example drastically less at just $1,200 via Make Offer. Why we love it: A popular later date Walker type coin from the San Francisco Mint. We have a fantastic selection of four lustrous gem examples all in PCGS Holders with a fair range of surface looks from golden to blast white. The eye appeal and minimal amounts of blemishes are ideal for the grade across all four coins. Value: The PCGS Price Guide value for this later Walker issue in MS65 is set at $200. We have each coin offered for a $20 discount off that for just $180 via our Make Offer Function creating what in our eyes is an excellent value. Why we love it: A quite popular single year commemorative issue from a mintage of just 50,030 coins. It was authorized to commemorate the centennial celebration of Cleveland, Ohio during the Great Lakes Exposition in 1936. We have an incredible selection of 16 choice uncirculated examples all in OGH Rattler Holders with a range of surface colors and looks that can fit any collection at a reasonable price. Value: The CPG Value comes in at $122 with the PCGS Price Guide right below that at $105 for this popular and desirable Commemorative. With a best price via Make Offer of just $100 even, this is a perfect, affordable opportunity to acquire this commem at great value.